1. Party leader must be wearing L84 Andre armor (regular) and Andre needs to be in team. 2. 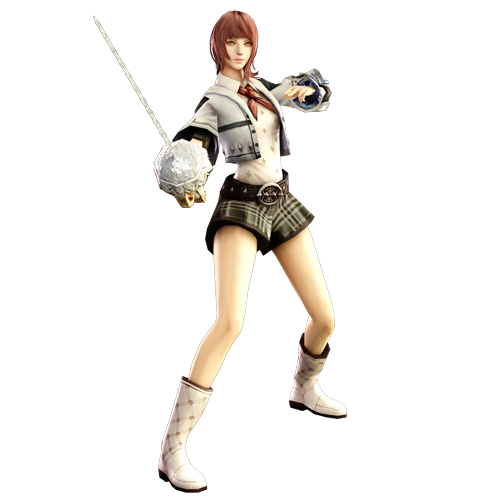 Speak to Mia with the character wearing the Andre armor. 3. Speak to Mia again with Andre as party leader. 4. Accept challenge to be transported to an instance. 6. Speak to Mia for reward. Talk to Karjalain in Auch. Kill 500 Bear Workers (L104 Life) in Via Fluvial or Deprimida Valley. Talk to Karjalain for 3 Veteran B (1.4m) EXP Cards. Kill 500 Arctic Bears (L108 Life) in Katovic Snowfield or Frozen Wastes. Kill 1 Angry Big Bear (L108 Life, HP 2m, AR/DR 54) in Frozen Wastes (H2/I2). Talk to Andre in Reboldeaux to start a combat mission. Defeat Andre Janzur (L100 Human) within 5 minutes. Talk to Andre for 3 Veteran B (1.4m) EXP Cards. Collect 100 Tough Cotton Yarns, which drop in various maps such as Dr. Torsche's Mansion. Collect 100 Carpenter Wasp Wings by killing Wasps (L110 Life) in Bahamar Deep Swamp. Talk to Andre in Reboldeaux. Talk to Andre again, and give him 1,000,000 vis and receive 5 Shiny Crystals and 3 Veteran B (1.4m) EXP Cards. Talk to Karjalain in Auch for 3 Shiny Crystals and 1 L100 Grim-Wight. Travel to City of Auch to trigger the quest (changing channel should work). 2.You will enter an instanced mission. You only have the time to use on buff before the dialog starts. Once the dialog ends you will have to fight 3 female Elementalists with AR/DR of 82/62. Incredible what women can do for a bag. 2.You will have to fight those Extravagant women again! Give a Dignite costume to Mia. She will not be giving these back! It can be crafted by Andre with the quest Ania and Andre, but it costs 70 Veteran Chips. She will ask you for 3 random costumes (you can obtain it from Bahia secret room and 5 x Sewing Boxes again. 1. Mia will ask you whom should it be given, answer Feng Ling.